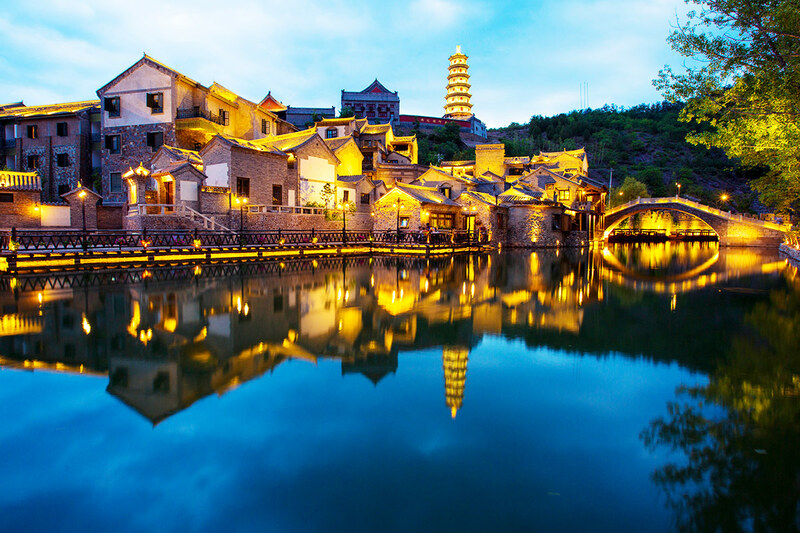 Including return Cathay Pacific flights, a cruise along the Yangtze river, all accommodation, delicious daily breakfast, all site entry fees, in-depth sightseeing, and more. per person twin share |	Typically $4,880! 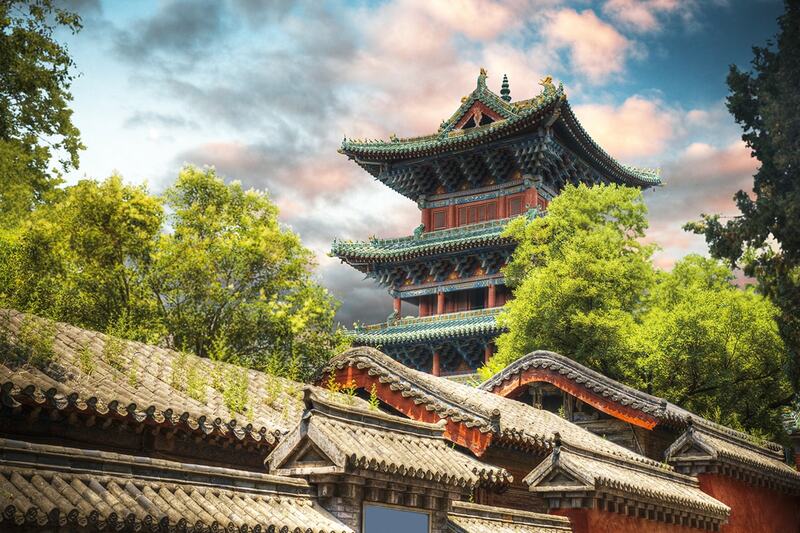 Begin your discovery of China’s incredible history on this 14 day Ancient China tour, which includes a stunning 4 night cruise along the Yangtze River. Your history lesson starts in Beijing. 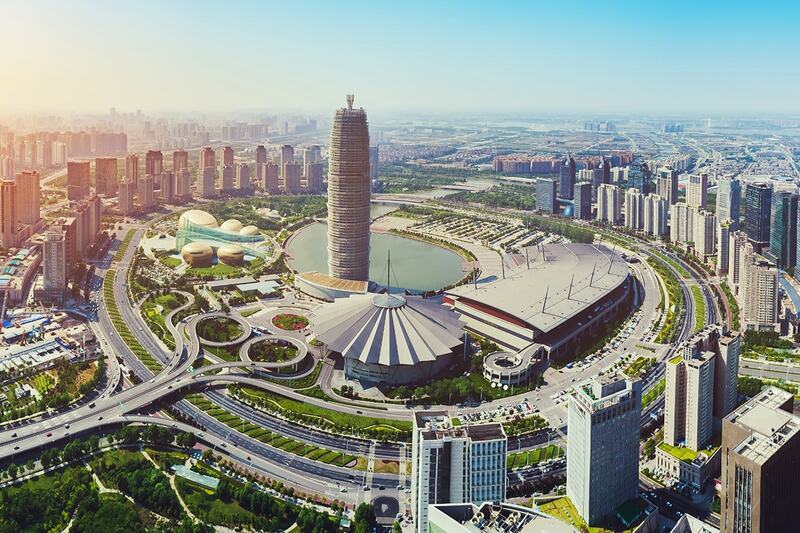 The sprawling Chinese capital has a rich past and was founded more than 3000 years ago. Today, it is the ultimate representation of old-world customs and architecture and contemporary advances. Head to sites used in the 2008 Summer Olympics and work your way back in time, seeing Tiananmen Square, Forbidden City and the incomparable Great Wall of China. 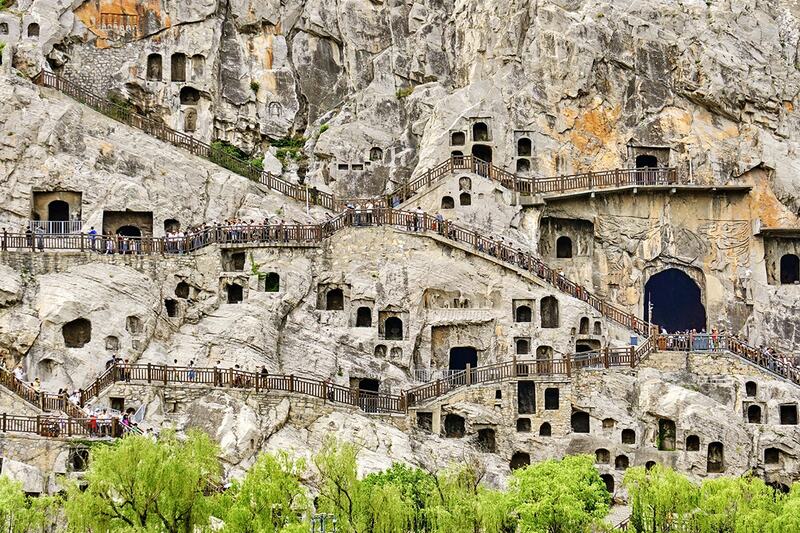 Uncover the stories behind the Longmen Grottoes of Luoyang and get a kick out of visiting Mt. Songshan, the birthplace of Shaolin Kung Fu. Head to Yichang to step aboard a cruise ship for your 4 night voyage along the Yangtze river. 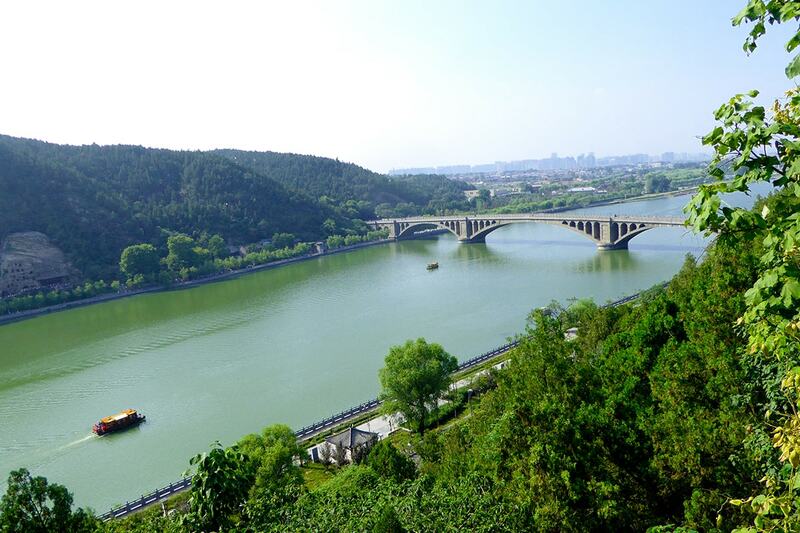 This experience sees you travel past the Three Gorges Dam, Xiling Gorge and the mountains of Eastern Sichuan. 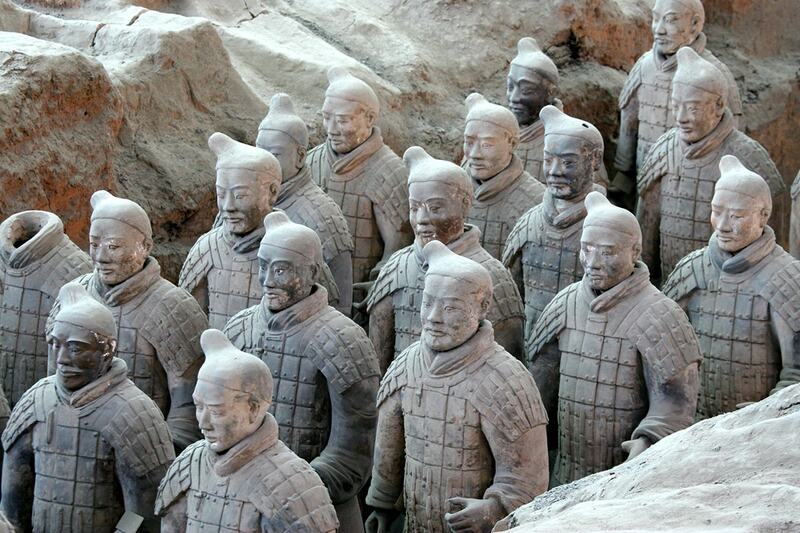 Finally, salute the warriors, cavalry and archers at the Terracotta Army site in Xi’an and have your mind boggled upon learning that each of the 7000 statues is completely unique. Head to the airport and catch a China-bound flight to Beijing. You will be met on arrival and transferred to your hotel. Your time in Beijing begins by seeing the sites used in the 2008 Summer Olympics. It is then onto the largest jade factory in Beijing. Relax over lunch before travelling out of the city to the magnificent Great Wall of China. 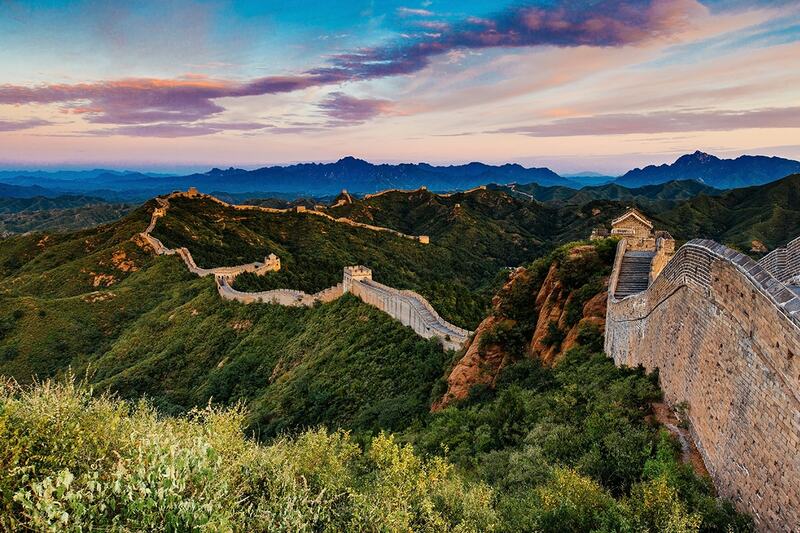 Climbing a section of the remarkable wall is sure to be a highlight of your trip. 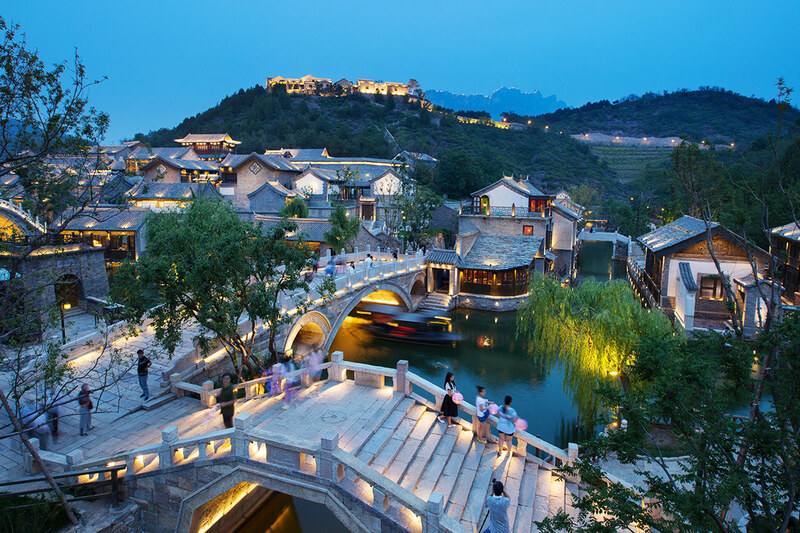 Afterwards, head to Gubei Water Town for an overnight stay. 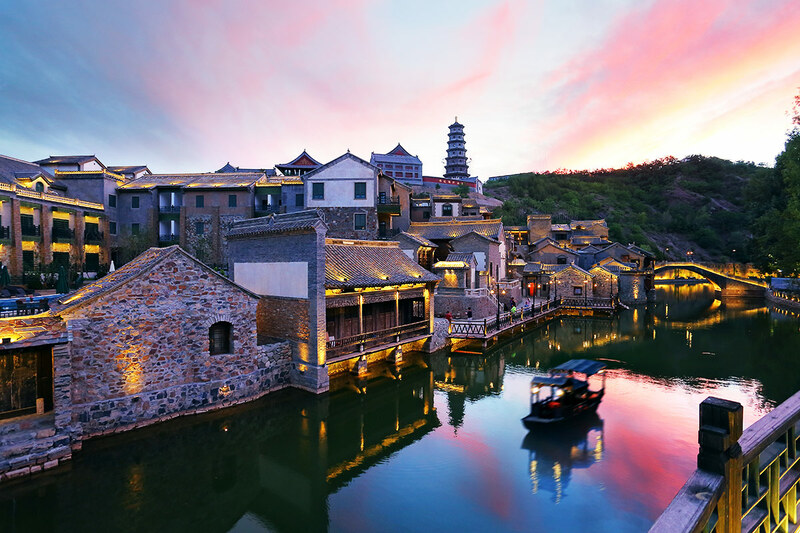 Explore the charming setting of Gubei Water Town, from its narrow alleyways to its riverfront promenade. Return to Beijing in the afternoon. 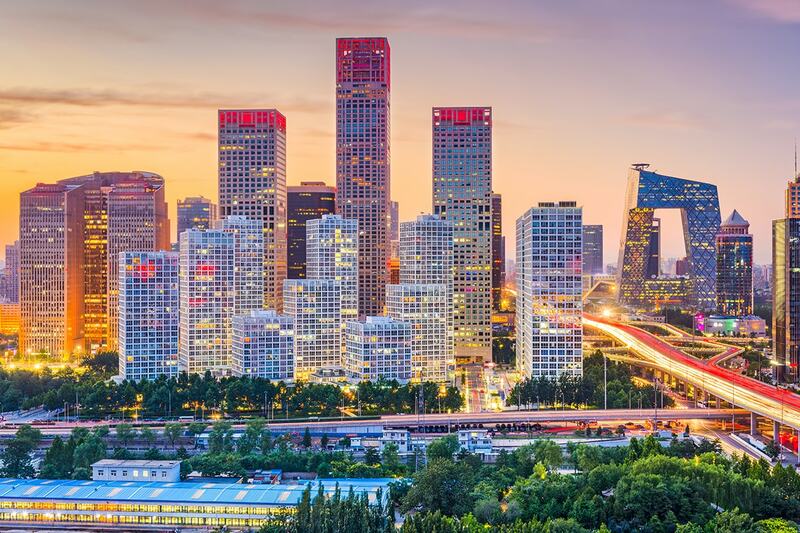 Today’s itinerary sees you taking in some of Beijing’s greatest sites and landmarks. 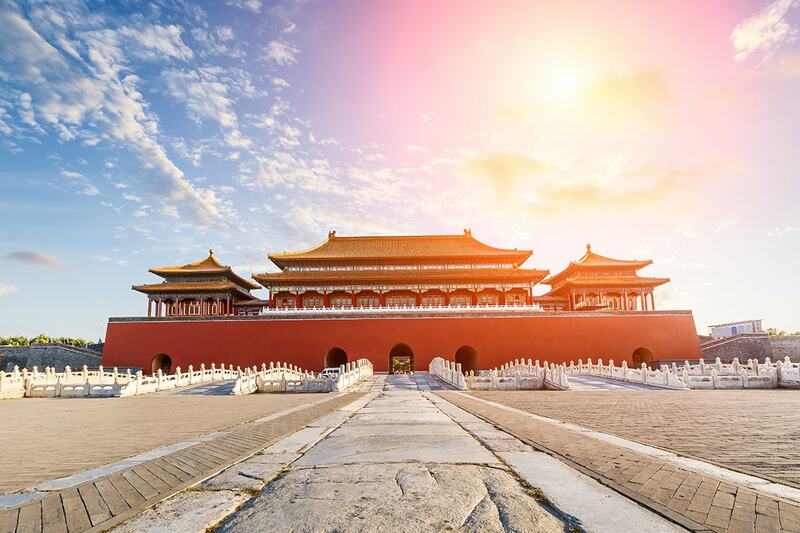 You will be in awe of the size and scale of Tiananmen Square, and you can also cross into the once off-limits Forbidden City. Relax with a foot massage at a traditional Chinese medical centre. Then, go to the station and board a bullet train for the journey to Luoyang. 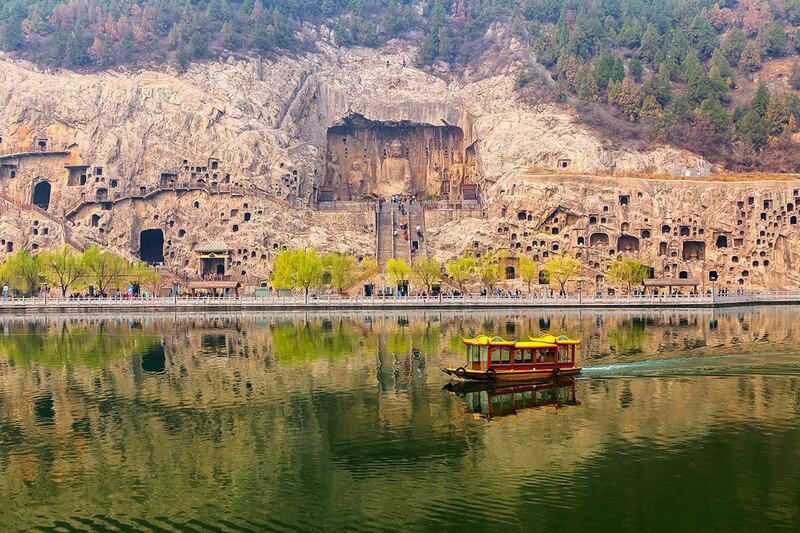 Admire the Longmen Grottoes of Luoyang. Constructions on these grottoes began in 493 AD and now number more than 2345 caves, featuring more than 2680 statues, 70 stupas and 2680 stone-inscribed tablets. There is time to explore Luoyang’s old town in the afternoon. Visit the Shaolin Temple in the Mt. Songshan (Mount Song) today. This is the birthplace of Shaolin Kung Fu and is home to sites including the Hall of Heavenly Kings, the Grand Hall, the Pagoda Forest and the Hall of Thousands of Buddha. 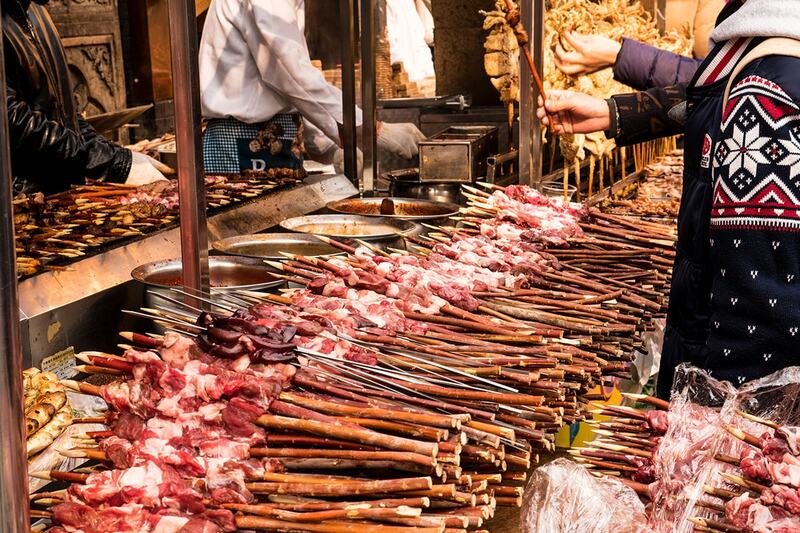 Feast on a Shaolin vegetarian lunch and visit a local martial arts school. Travel to Zhengzhou in the afternoon. Travel to Yichang via bullet train. 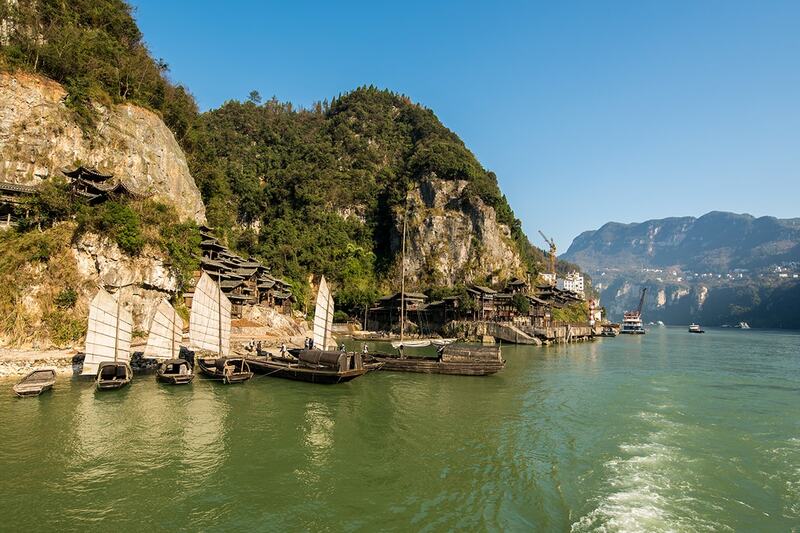 Here, board the ship for your Yangtze River cruise and settle into your cabin. The ship departs tomorrow. Sneak in some early morning exercise on the top deck; practicing Tai chi with a backdrop of the Three Gorges Dam is a once-in-a-lifetime experience. Visit this Three Gorges Dam Site, the biggest hydropower project in the world. Make for this site, the only scenic spot that remains untouched by the Three Gorges Dam project. It is an excellent example of the Ba and Shu cultures. Additional cost applies. Today you can relax on the ship and take up Lesser Three Gorges excursion (subject to weather conditions). This ancient temple is found atop Baidi Mountain. Additional cost applies. The cruise passes the mountains of Eastern Sichuan today. Venture to the location dubbed ‘City of Ghosts’, Fengdu, today and see its temples that depict demon paintings and imaginations of hell. Enjoy farewell dinner later tonight. Disembark the cruise this morning and take a transfer to Xi’an. A tour guide will meet you upon your arrival. There is some time to relax, or eager adventurous can head out to start their exploration of this 3000-year-old city. Dive into Xi’an’s expansive history (it served as the Chinese capital for 13 dynasties) and then stand at attention with a visit to the Terracotta Army site. You will have the opportunity to see this collection of more than 7000 soldiers, horses, archers and chariots – all made to guard Emperor Qin’s tomb. Following lunch, take a walk through Moslem Street where you can pick up souvenirs or sample local cuisine. A transfer takes you to the hotel for your flight back to Australia. 2020 early bird travel dates available with no high season surcharges! A deposit of $939/879 per person are due at the time of purchase in order to secure your date. 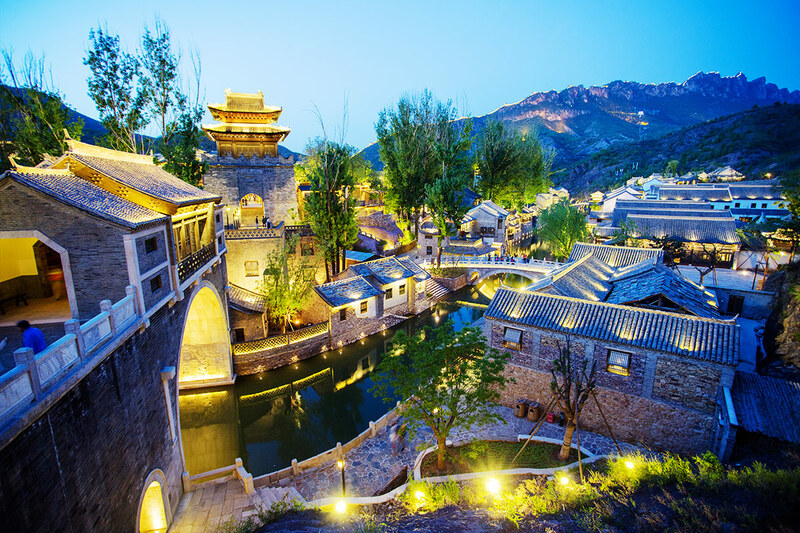 *Yangtze River cruise bonus: Book your travel for 2020 to receive 3 bonus shore excursions (Fengdu Ghost City, Lesser Three Gorges and Three Gorges Dam) valued at $225pp, free of charge. Brisbane, Adelaide and Perth– A $350 per person interstate surcharge applies. Customers wishing to choose an alternative airline – please purchase your voucher first and request your preferred airline in the ‘special requests’ field when submitting your booking form. Please note, this is a request basis only. If you wish to alter or extend your trip, please purchase your voucher first and submit a request on your booking form. Webjet Exclusives will then provide quotations for any alterations or extensions. Should you wish to proceed any additional charges will be collected. However, if you are unhappy with the options a full refund of the voucher will be provided. PLEASE NOTE: No extension request will be actioned until your 2nd payment instalment is made. 2020 early bird travel dates available!